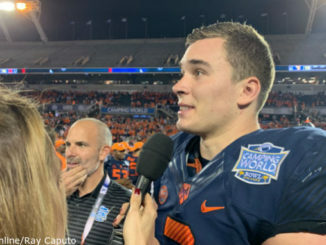 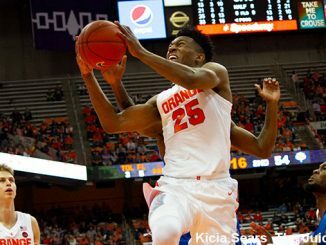 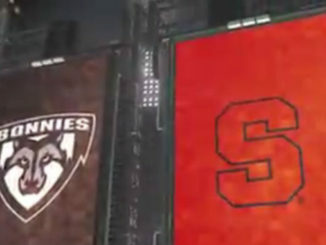 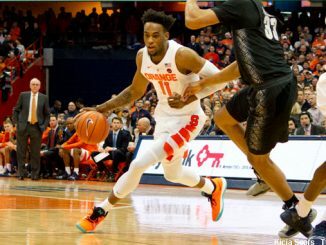 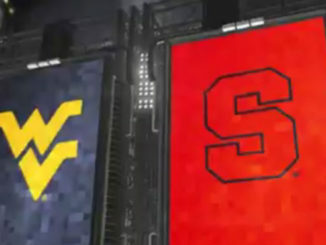 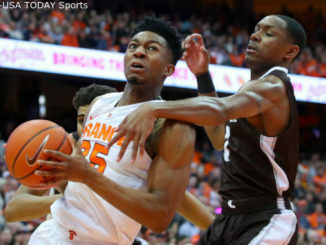 Syracuse hit seven of its first eight shots to take a commanding 17-2 lead to start the game and cruised to an 81-47 win over St. Bonaventure on Saturday after shooting a season-high 58 percent. 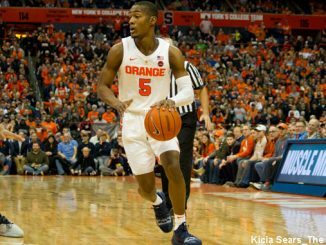 Battle finished with a game-high 21 points, with Elijah Hughes chipping in 16. 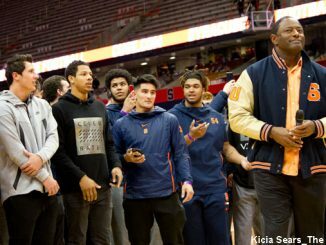 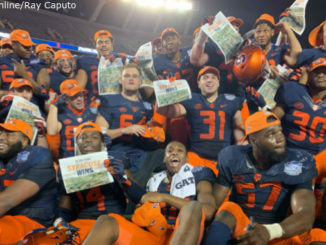 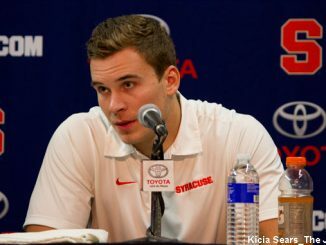 If we scour the various rankings to check the landscape and where Syracuse fits in it, here’s what we find.